Güney and his work were almost entirely unknown outside of his Turkish homeland until his 1981 escape from imprisonment in Turkey and his « discovery » the following year at the Cannes Film Festival for his autobiographical screenplay for Yol, the festival’s grand prize winner. Born in a village near the southern city of Adana, Güney studied law and economics at the universities in Ankara and Istanbul, but by the age of 21 he found himself actively involved in filmmaking. New filmmakers began to fill the screens with more artistic, personal and relevant pictures of Turkish life. Güney was a gruff-looking young actor who earned the monicker « Cirkin Kral, » or « the Ugly King. » After apprenticing as a screenwriter for and assistant to Atif Yilmaz, Güney soon began appearing in as many as 20 films a year and became Turkey’s most popular actor. He was imprisoned in 1961 for 18 months for publishing a « communist » novel. He began directing his own pictures in 1965 and, by 1968, had formed his own production company, Güney Filmcilik. Arrested for harboring anarchist students, Güney was jailed. His assistant Gören directed several scripts that Güney wrote laboriously while behind bars. Released from prison in 1974 as part of a general amnesty, Güney was re-arrested that same year for shooting a judge. His most successful screenplays were Sürü and Düsman. 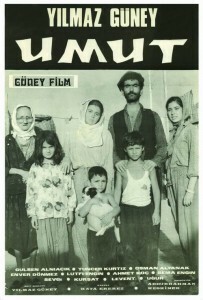 After escaping from prison in 1981 and fleeing to France, Güney was greeted at the Cannes Film Festival with a Palme d’Or for Yol. It was not until 1983 that Güney resumed directing, telling a brutal tale of imprisoned children in his final film, Duvar (1983), made in France with the cooperation of the French government. 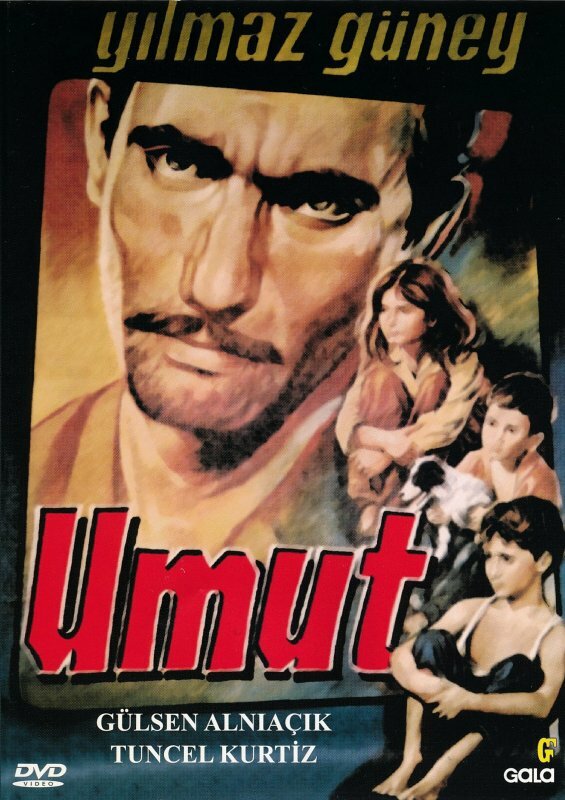 Güney’s name was unspeakable in his homeland; eleven of the films he directed or appeared in were confiscated and reportedly burned to ashes; even so much as writing about Güney was forbidden.